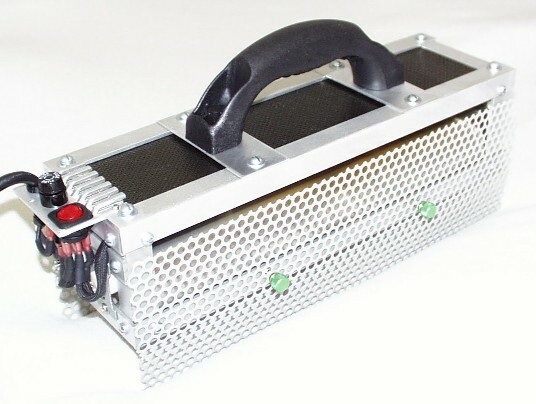 Warning this project is dangerous and should only be attempted by someone who understands and is comfortable with deadly high voltage electricity! One of the more annoying DIY projects is stripping surfaces. Removing paint (or laminate) requires time and hard work. The most common approaches are chemicals, scrapers, sanders and heat guns, but they all leave much to be desired. Recently I came across an Old House article that discussed a new infrared paint stripper called the Silent Paint Remover. I researched further and the reviews seemed very positive and the theory sound. However, with a price starting at $465, I was hesitant and skeptical. Apparently, I was not the only one. After a few more Internet searches I had found a site by a clever guy named Dave, who actually built his own IR stripper. Basically, an infrared stripper is just 2 quartz heating elements mounted in a reflective case. To cut to the chase, here is my DIY IR paint stripper. I followed Dave’s design except for a few minor changes. 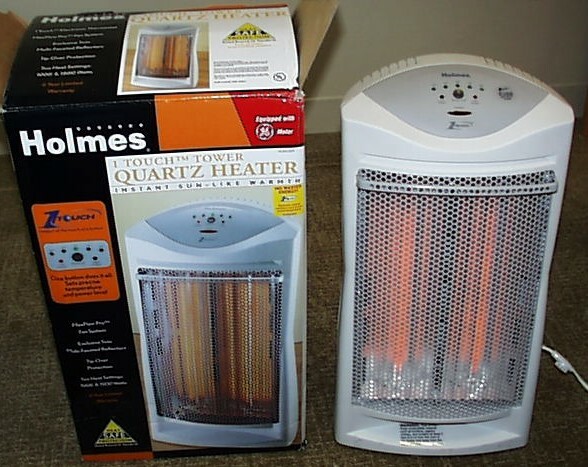 I started with a Holmes quartz heater. 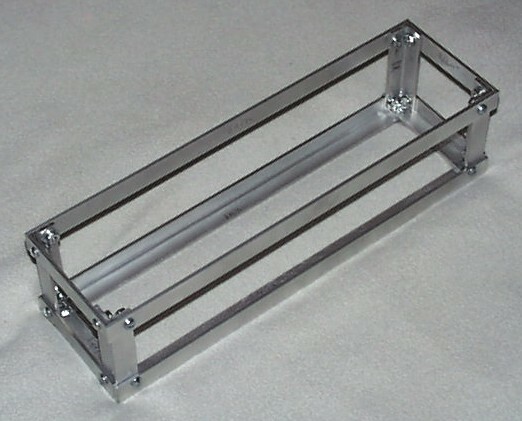 I then cut some 3/4″ x 1/8″ angle and bar aluminum to make a frame for the quartz tubes. 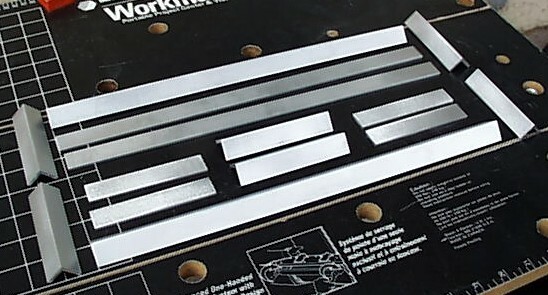 I cut the aluminum using a miter saw fitted with a non-ferrous metal blade. Here is the assembled frame (14″ x 4″ x 3.5″) Length x Width x Height. I chose 3/4″ aluminum over the 1″ because it was cheaper and lighter. However, the narrow strips require very precise hole placement for the screws, especially in the corners. 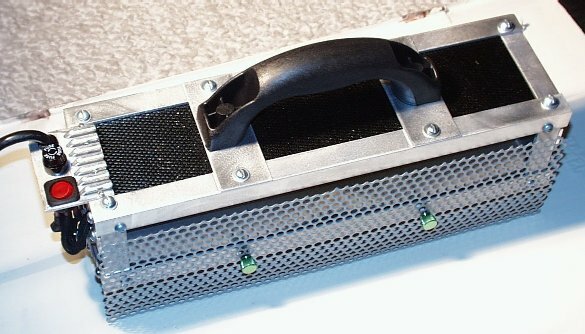 Using a hand jigsaw with a metal bit, I cut a scrap piece of carbon fiber to act as a heat shield on the top of the case. 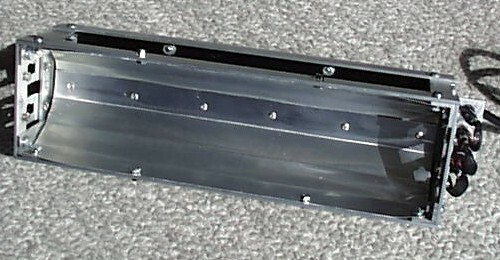 Next I tried to make a heat reflector out of some 4″ heating conduit. Unfortunately, the heat from the quartz tubes was too much for the thin aluminum. 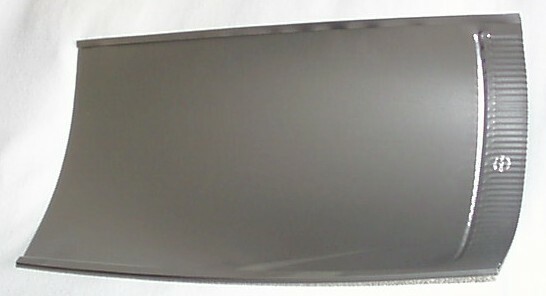 Instead, I took the 2 small reflectors from the Holmes heater and riveted them together to form a single large reflector. 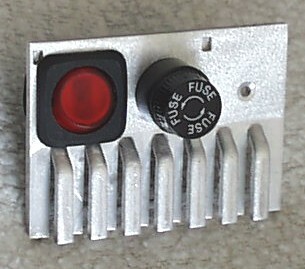 I then mounted an illuminated power switch and 10 amp fuse to a heat sink that I pulled from a dead computer power supply. 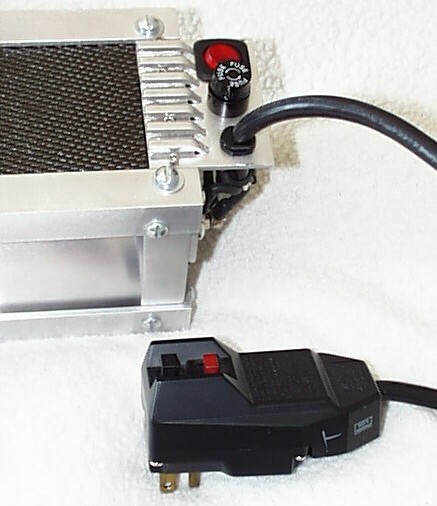 I mounted the heat sink to the top of the frame and added a power cord with a built in GFI that came from a dead Xerox printer. The cheapest masonry float at the box store provided me with a solid light weight polyurethane handle. 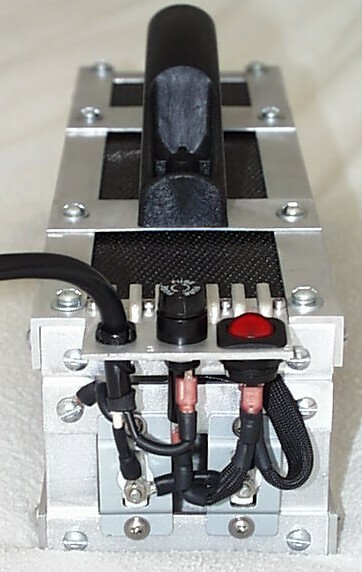 A shot of the mounted handle and wiring. I ran the neutral wire across the frame between the carbon fiber and reflector in some 1/4″ heat resistant tubing rated for 1100 degrees Fahrenheit. Next I fastened 2 computer board mounts to both of the bottom rails of the frame to hold the depth screens, which are just cut out from the front of the Holmes heater. 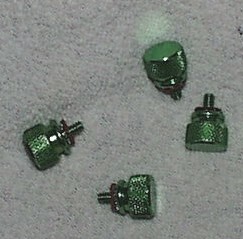 These green anodized aluminum thumb screws (from a computer case) are used to adjust the depth. The last thing to go in are the two fragile quartz tubes. Here is the completed stripper.